There are plenty of mediocre cars out there, ones that quickly die an unceremonious death when 99.9% of consumers say “eh” and move on. But other cars with truly great potential ascend all too soon to that junkyard in the sky, because of a shift in market demand, or a bureaucratic crossfire, or some other auto industry injustice. 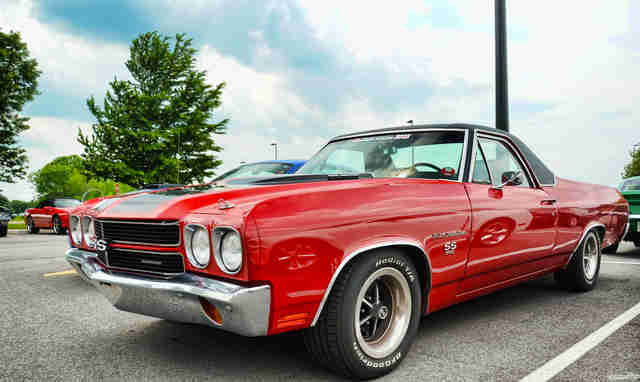 These are just 10 of the most memorable American cars from the past that can -- and should -- make a comeback. Why it died: It was around for a long time and updated quite a bit, but the Wagoneer never received a new platform -- so the car you could buy in 1990 was largely the same vehicle you could buy in 1965. Jeep tried putting the Grand Wagoneer name on the smaller and still-around Grand Cherokee, but that only served to finish off the once-proud nameplate. 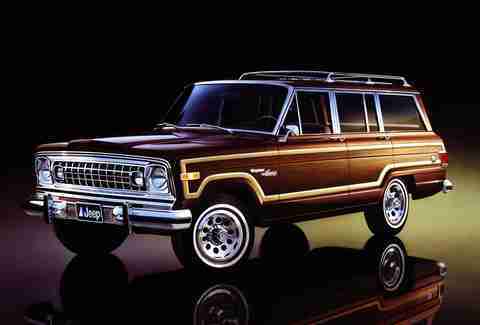 The case for a comeback: The Wagoneer was the original SUV. It's hugely important, not just in Jeep lore, but in automotive history as a whole, and it has a huge loyal following to back it up. Rumors about the Wagoneer's rebirth refuse to die -- Jeep even teased a Wrangler-based Wagoneer earlier this year -- so there's actually a glimmer of hope here. Why it died: From its inception, the Pontiac Firebird was the Chevy Camaro's slightly more stylized twin sister, and when the Camaro went into hibernation for the better part of a decade, so did the Firebird. By the time Camaro was revived, Pontiac as a whole was no more. The case for a comeback: It just feels wrong to have a world with a Camaro but no Firebird. 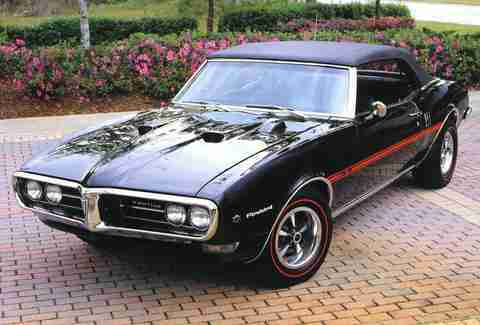 But really, GM needs to build the Firebird again because if it doesn't, aftermarket tinkerers will keep producing body kit conversions. They might be touching tributes to a car that still inspires passion for many, but they're still abominations in the eyes of any purist. Why it died: Virtually no startup business can survive the sort of obstacles DeLorean was up against, from labor strikes to countless production delays and rising costs, to illegal Government sting operations involving tens of millions of dollars of cocaine. 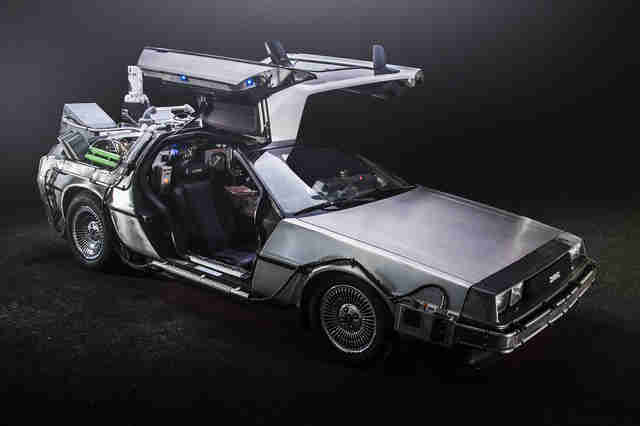 The case for a comeback: The DeLorean was a grand idea, built around a very unique-looking car. Even if it was assembled in Northern Ireland, it represented an attempt at the American dream. In some respects, Tesla is like a modern day DeLorean, but we need more countertop-worthy body panels, damnit! Why it died: The market for pint-sized pickup trucks disintegrated, and the Ranger wasn't in a strong enough position to survive the downturn as more and more buyers flocked to its corporate cousin, the Explorer. The case for a comeback: Small trucks have a solid niche, and that segment is on a rebound with both the Toyota Tacoma and the Chevy Colorado coming on strong. Combine that with the fact that the Ranger never really died -- it simply became an international offering, engineered by Ford of Australia -- and you have a relatively low barrier to (re)entry for Ford. If rumors are true, that same thought has at least crossed the minds of Ford execs. How American Is Your "American-Made" Car? Why it died: The El Camino's departure from the market wasn't the prettiest. A slow decline in both options and sales meant that meaningful performance variants were axed from the lineup, and ultimately, that the car-truck itself, a staple for decades, had to go. The case for a comeback: As with the Ranger, it never really left in spirit. El Camino lovers point anxiously to GM Australia's Holden Commodore Ute (essentially an El Camino by another name) in the hopes that it will somehow wash up on our shores. From time to time, GM plays a teasing game, showing off concept vehicles that would, could, or should be the next El Camino. In the words of generations of Cubs fans: there's always next year. Why it died: The GNX existed as a one-year-only experiment, right at the end of the second-generation Buick Regal's run. But the third generation Regal was both bland and front wheel drive, leaving fun-loving engineers with nothing to work with. 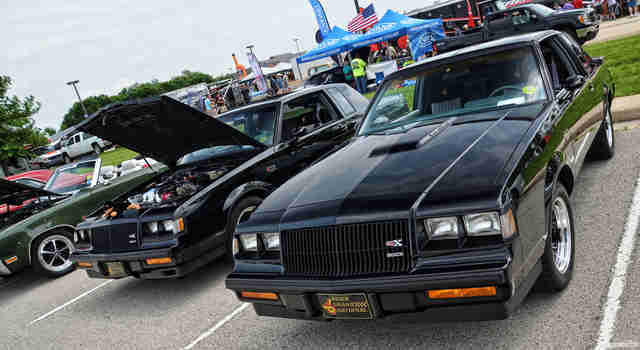 The case for a comeback: Three decades after it made its mark, the GNX can still give modern machinery a run for its money (accelerating to 60 mph in 4.7 seconds). As an engineering experiment undertaken largely by McLaren and it's Detroit-based engineering partner, the turbocharged six cylinder was one hell of a car. Buick still makes the Regal, and now it's available as an all wheel drive sedan that's ripe for an engine transplant out of a Cadillac ATS-V donor. Why it died: This mid-rear engined two-seater sold well at first, despite looking like a very poor replica Ferrari body stuck on top of an old Pontiac. But the aptly-named Fiero lent itself to another slightly more serious criticism: its uncanny ability to catch fire if there was an oil leak. 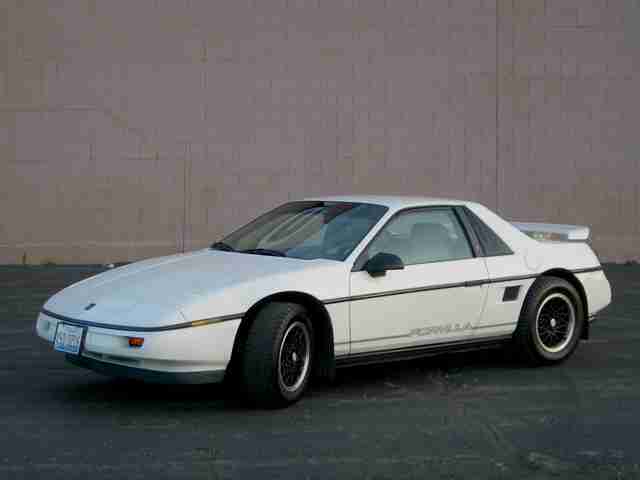 The case for a comeback: GM needs to showcase its electric vehicle tech, so building a Fiero-ized version of the Bolt would be pretty genius from a marketing standpoint. Plus, with no oil, the old cliches would be null and void. This one makes a lot of sense, and really, it should happen. Why it died: The Cougar endured a bit of a fall from grace before it died, starting as Mustang's cousin and a classic American muscle car, and ending as a European hot hatch made in Detroit, and a successor to the Ford Probe. Today, the entire Mercury brand is long gone. 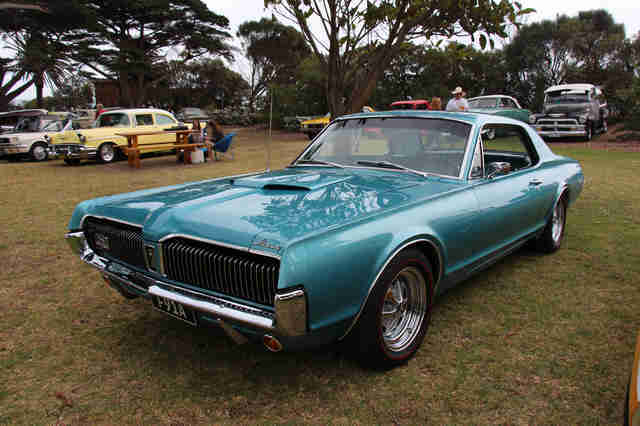 The case for a comeback: In its original guise, the Cougar was a more luxurious version of a Mustang. With the new Mustang running circles around its predecessors in terms of build quality and refinement, and with Ford execs preparing for heavy Lincoln investment, selling a Lincoln Cougar with enough refinement to go toe to toe with the Mercedes AMG 63 and BMW M4 has to be awfully tempting. 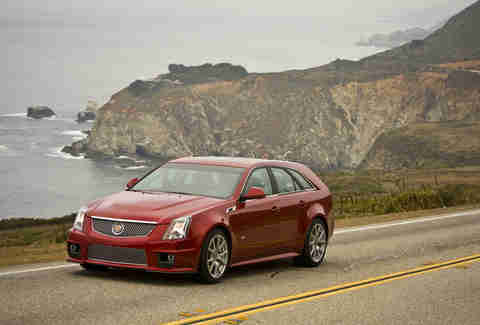 Why it died: The pitch to continue the wagon, as a version of Cadillac's newest 640 hp rocket ship CTS-V, didn't make it past the accountants who had a stroke upon seeing fairly abysmal sales figures. The case for a comeback: A 640 hp station wagon is exactly the kind of thing America needs to produce. Think about the Griswolds, and how different things would've been in the end, had they been able to make up just a little more time. 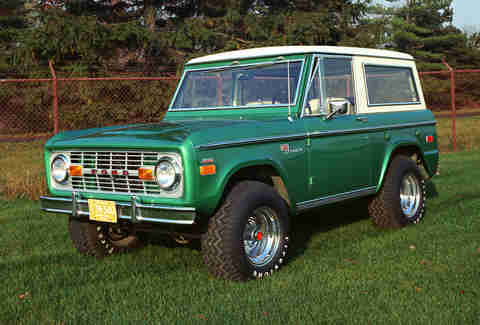 Why it died: Buyers decided they'd rather have four doors instead of two, and that was the end of the line for the Bronco. 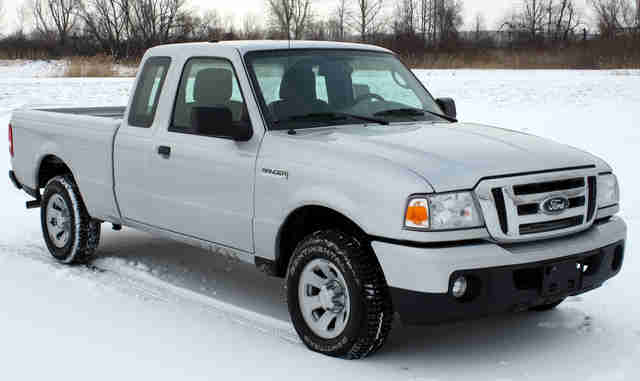 Rather than give the Bronco such a drastic change, Ford simply replaced it with the Expedition. The case for a comeback: It's a classic, both in its earliest, small 4x4 form, and its later, larger, OJ Simpson-era design. 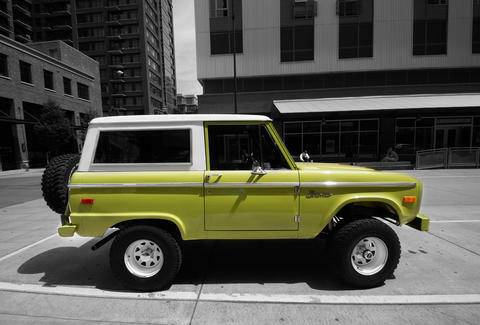 Ford teased a concept model of a new Bronco a decade ago, and while nothing came of it, Ford's Brazilian 4x4 brand, Troller, is often likened to the original Bronco and serves as a constant source of speculation that Ford might some day bring it back. Aaron Miller is the Cars editor for Thrillist, and can be found on Twitter. If every one of these cars came back, he'd be broke. Happy, but broke.